There is a saying, “Life is uncertain. Eat dessert first.” A meal is incomplete without a delicious dessert. 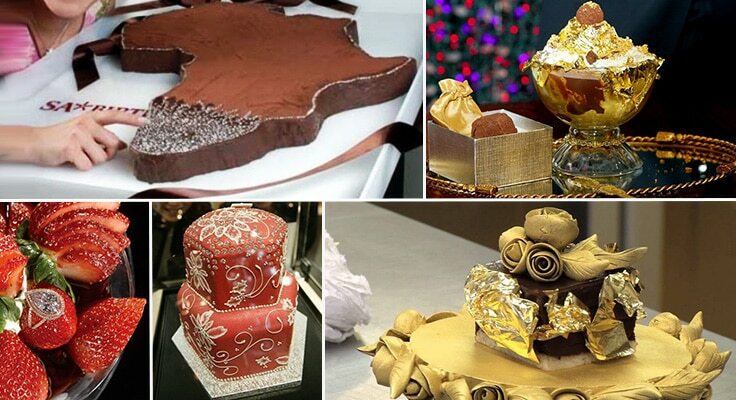 While most desserts are easy on the pocket, some of them cost more than a million dollars. Surprised? 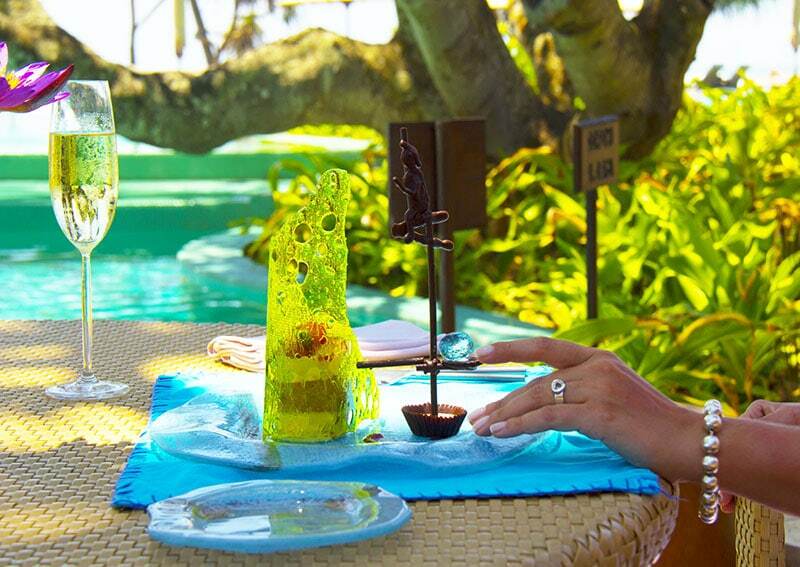 Read on to know about the 10 most expensive desserts in the world. Created by Pierre Herme, this delicious macarons are unusual because of their unexpected flavor combinations like red grape, peanut butter or balsamic vinegar. 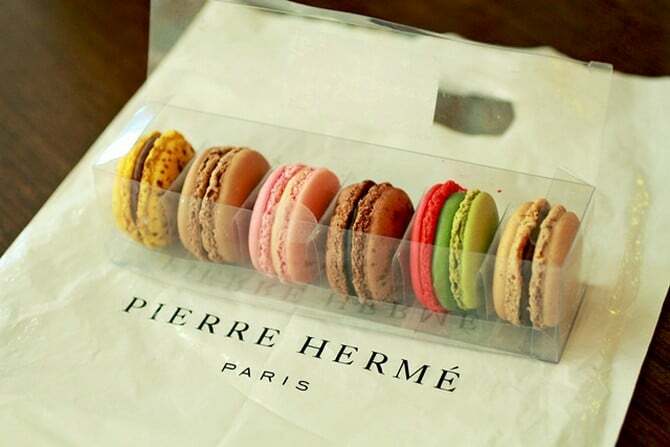 Pierre Herme is a French chef who is famous for his macarons. French vogue magazine has called him “The Picasso of Pastry.” It is definitely drool-worthy. It you are wondering what exactly Fortress Stilt Fisherman Indulgence Dessert is, it is an Italian cassata with Irish cream infusion and seasonal fruits mixed with a pomegranate and mango compote, with some Dom Perignon champagne sabayon for the base. It is indeed a delicate treat.